The watch celebrates the Concorde's 50th anniversary. Bremont is paying tribute to one of the fastest commercial airlines to ever grace the sky, the Concorde. 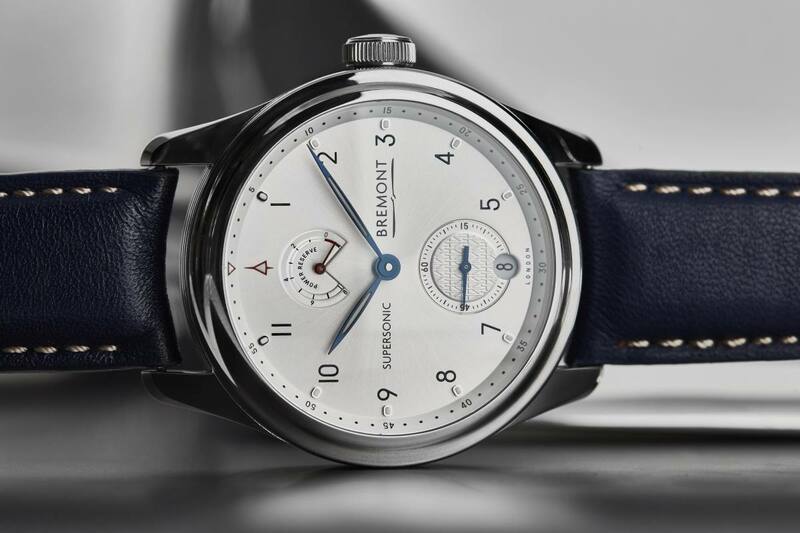 This year marks the 50th anniversary of the supersonic jetliner and Bremont has come up with a beautiful tribute, which will feature their first ever manually-wound movement. 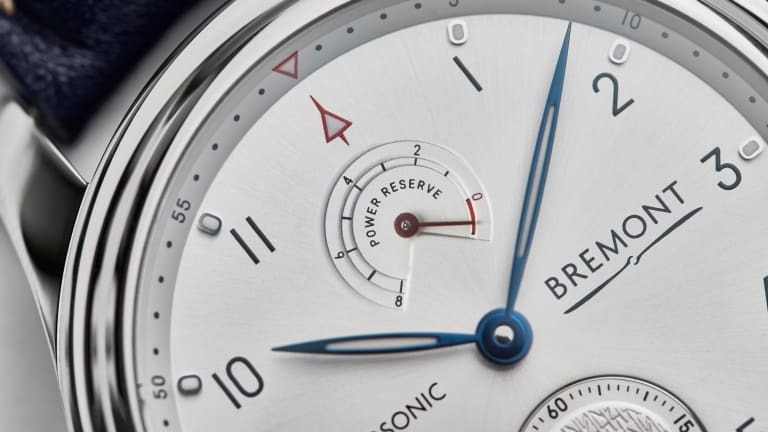 The 43mm watch comes in stainless steel, white gold, or rose gold and will feature an eight-day power reserve and various details inspired by the Concorde such as the sunburst white dial that emulates the jet&apos;s highly reflective paint and silhouettes of plane&apos;s iconic shape at 12 o&apos;clock and on the crown. 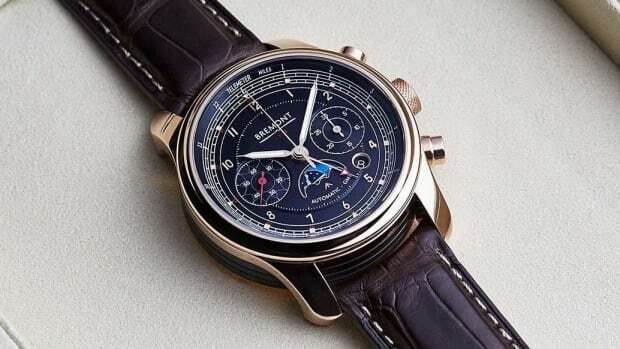 It will also feature an aluminum ring that is set into the case back and is sourced from the metal of a Concorde that was part of the British Airways Fleet. One of the coolest features has nothing to do with the watch itself. The packaging of the watch is shaped like the aerodynamic nose of the Concorde and was designed to droop down by 12 degrees so that pilots could see the runway. 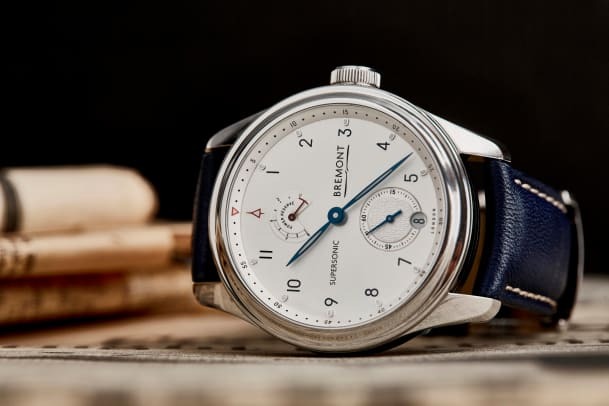 Bremont used this feature to create a mechanism for revealing the watch, which smoothly ejects out of the body when the nose is pressed down. The watch will be limited to 300 pieces in steel, 100 in rose gold, and 100 in white gold. 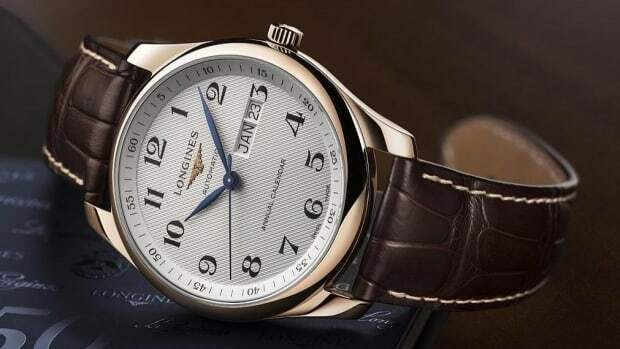 The British watchmaker is releasing three limited edition watches to celebrate the milestone. 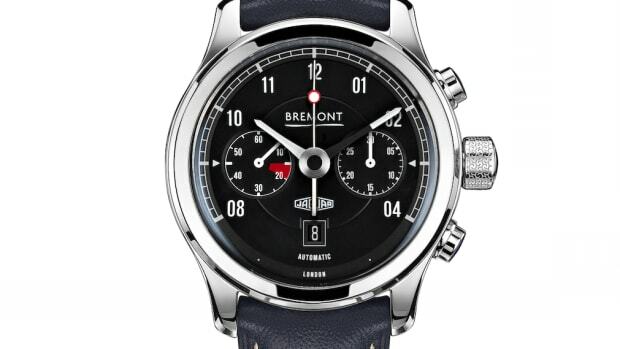 The British watchmaker presents a new watch and an ongoing partnership with Jaguar.